Dacia has firmly established itself as a leader for affordability and value, which is only enhanced when you purchase one of the brand’s used cars. 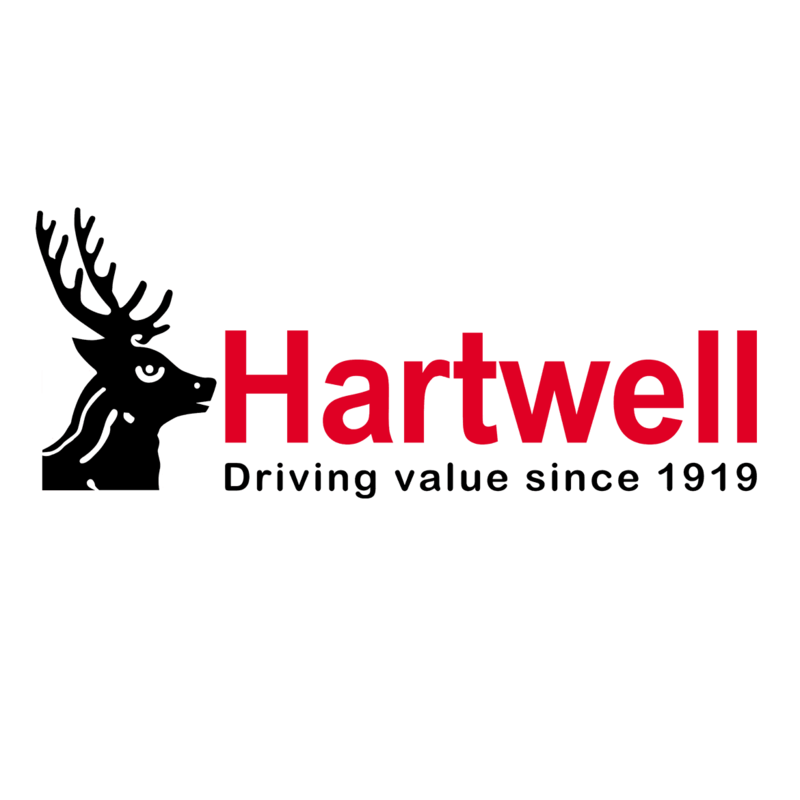 A wide selection is on sale today at Hartwell Dacia in Kidlington, and with the help of our experienced advisers you can find one that meets both your budget and driving style. Once you’ve chosen your preferred model you can select a suitable finance package to fund it. These split the cost into manageable monthly payments and feature terms that can be adjusted to your personal circumstances.